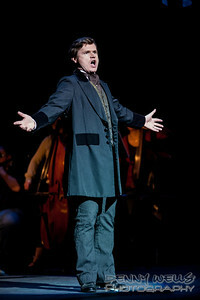 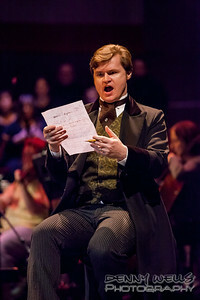 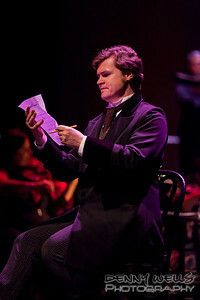 President Kirk Daughterty as Joseph Treat in Anchorage Opera's world premier or Mrs. President. 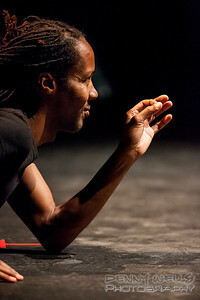 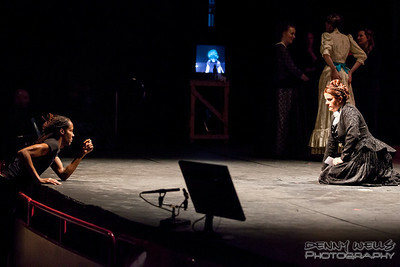 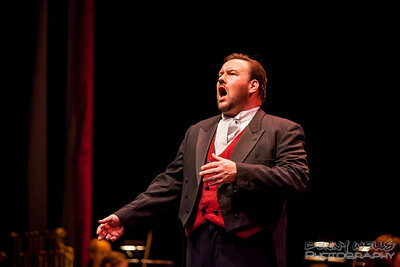 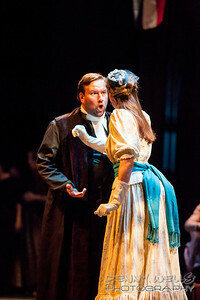 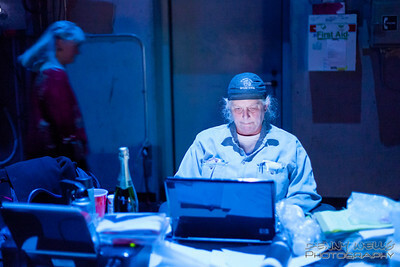 President Kirk Dougherty as Joseph Treat in Anchorage Opera's world premier or Mrs. President. 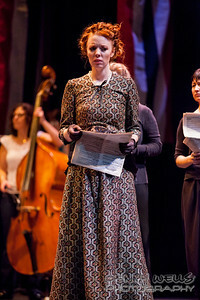 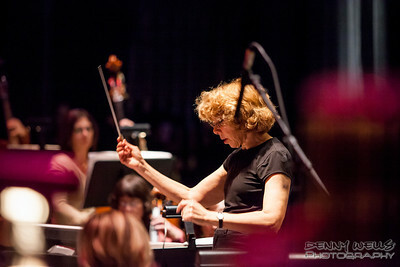 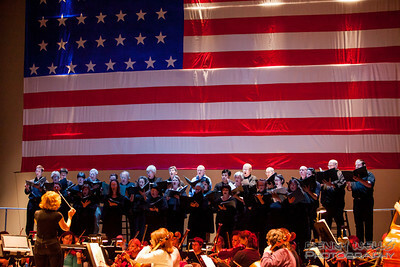 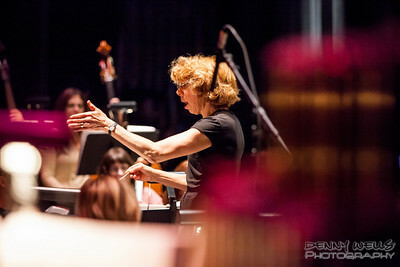 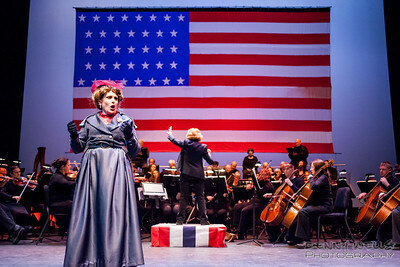 President Composer and conductor Victoria Bond conducting a dress rehearsal for Anchorage Opera's world premier or Mrs. President. 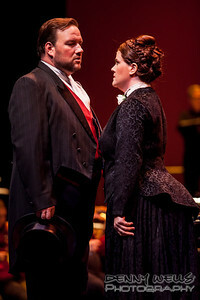 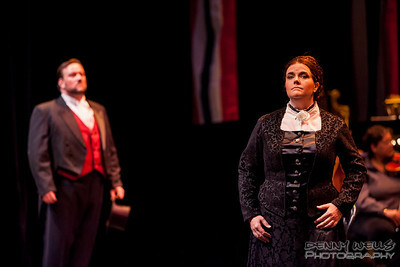 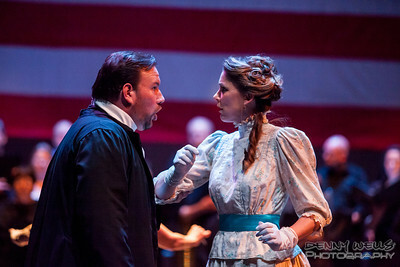 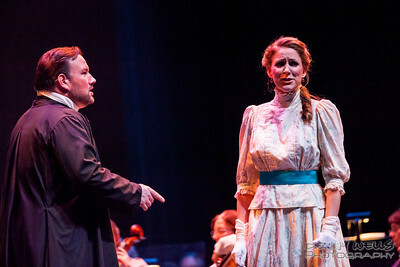 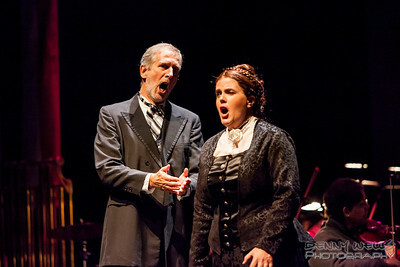 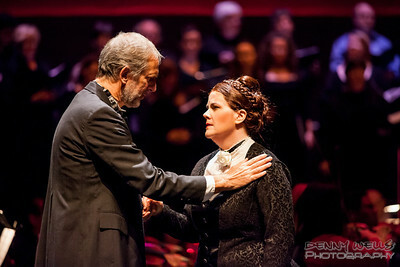 President Katrina Thurman as Isabella Beecher and Scott Ramsaey as Henry Ward Beecher in Anchorage Opera's world premier of Mrs. President. 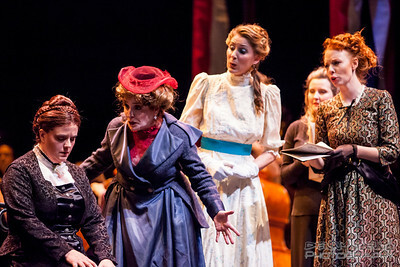 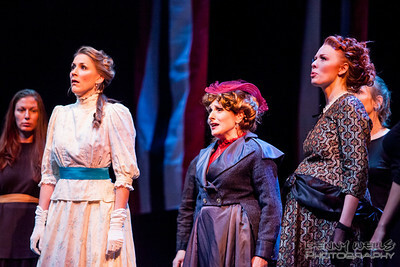 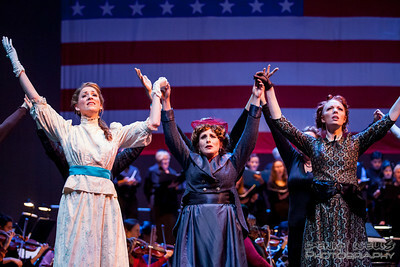 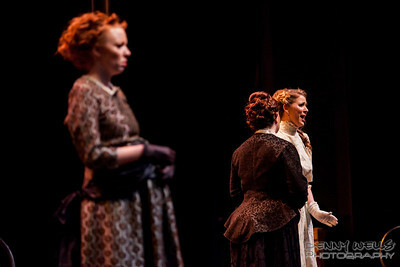 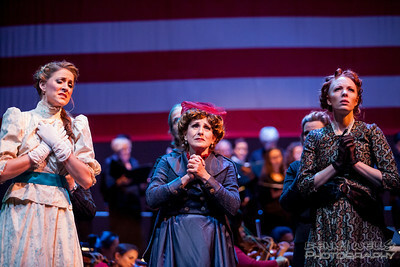 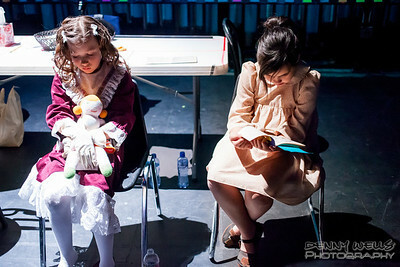 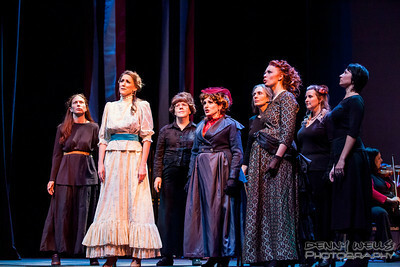 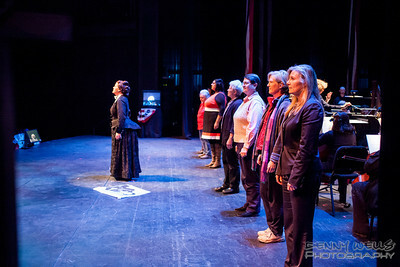 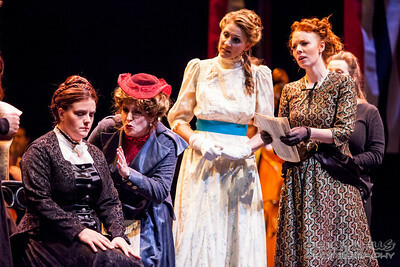 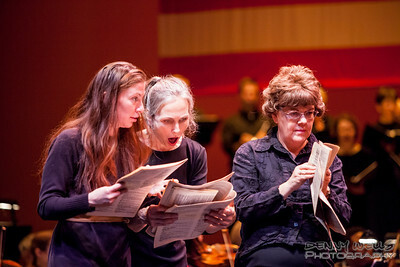 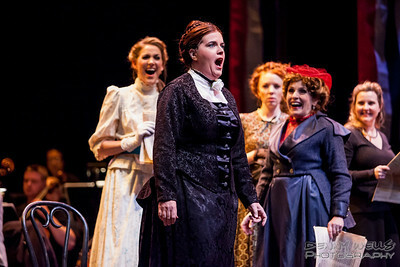 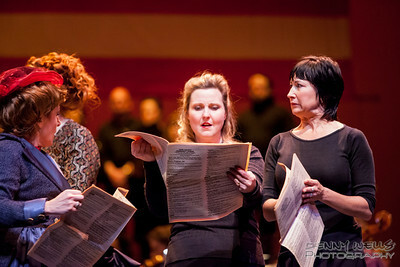 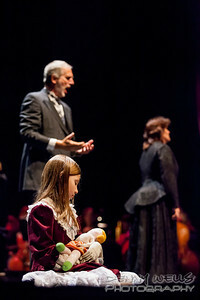 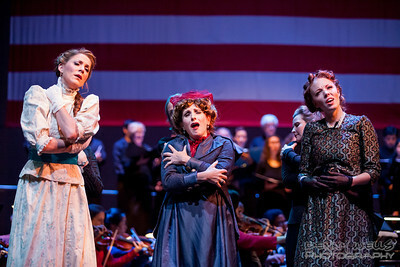 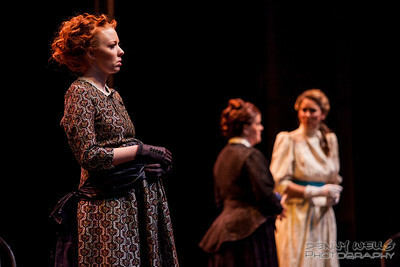 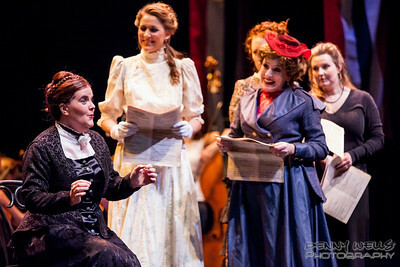 President Seance scene: Isabella (Katrina Thurman), Roxy (Joy Hermalyn), and Elizabeth (Rebecca Cloudy) in Anchorage Opera's world premier of Mrs. President. 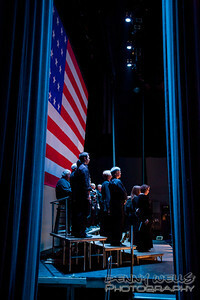 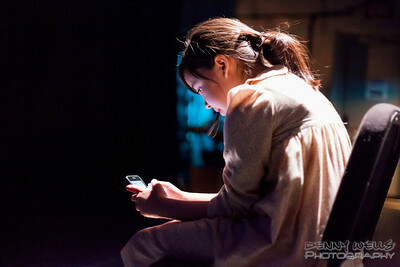 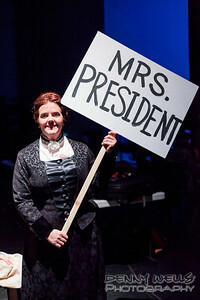 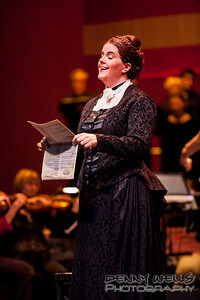 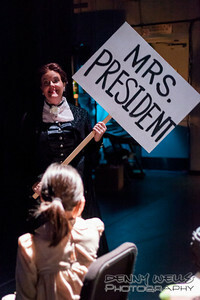 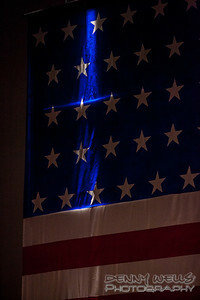 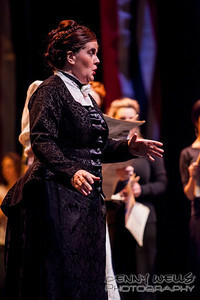 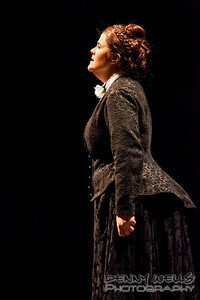 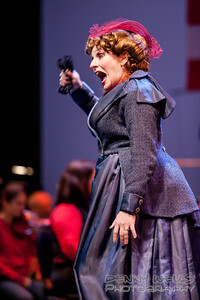 President Scandal on the pages of Woodhull's Weekly in Anchorage Opera's world premier of Mrs. President.